Earth Wrights create natural play areas for children. 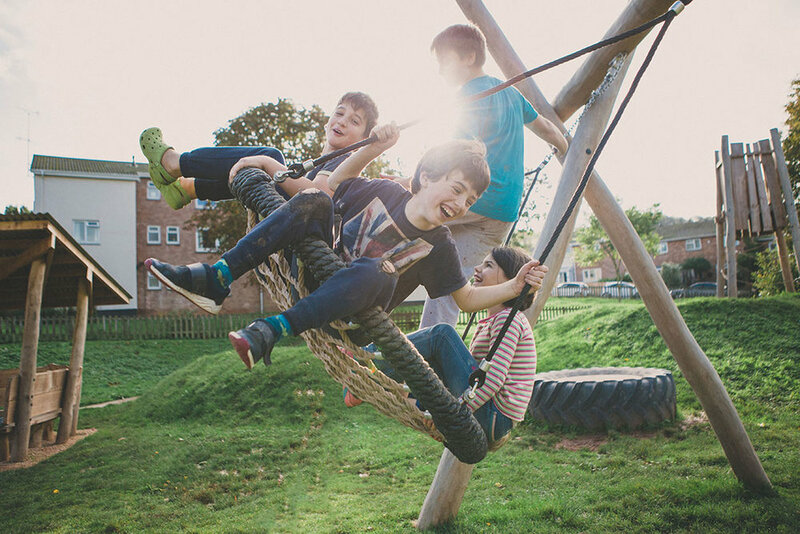 Earth Wrights build inspirational play spaces that enable exploration of the natural environment. Children are meant to climb, scramble, jump and hang.